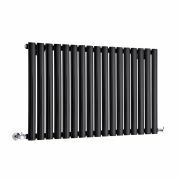 Arch - Anthracite Hydronic Heated Towel Warmer - 70.75" x 23.5"
Enjoy high heat output from a radiator which enhances the look of your home, with the Sloane flat panel radiator by Hudson Reed. 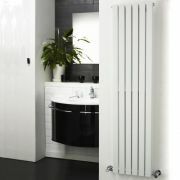 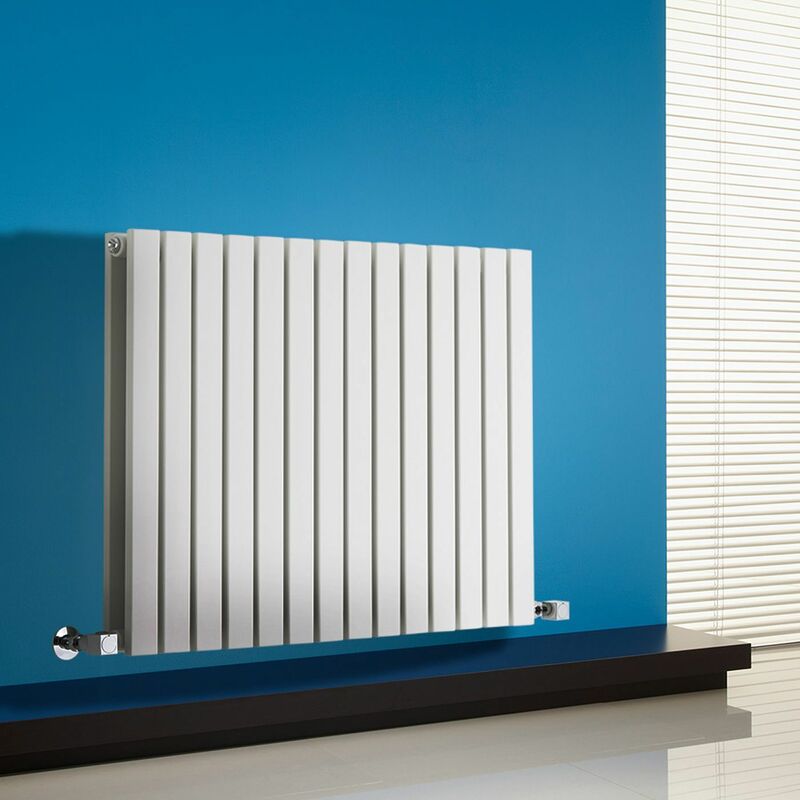 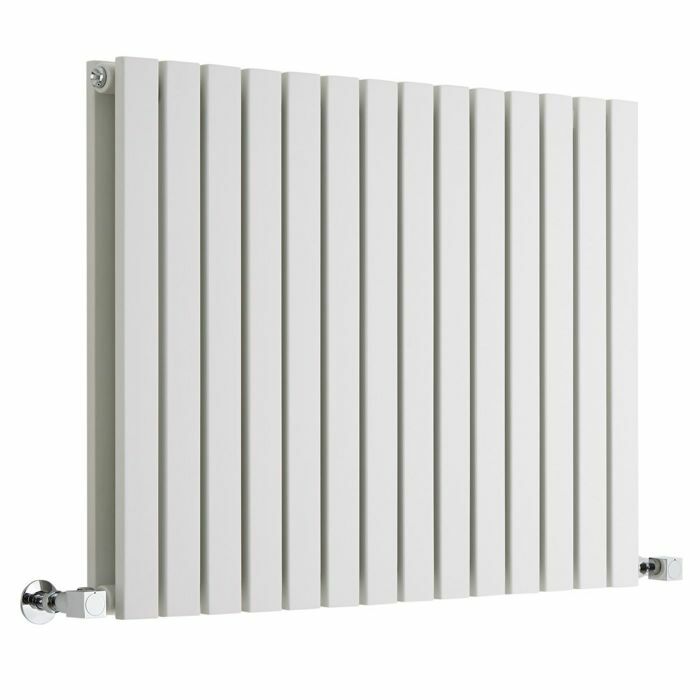 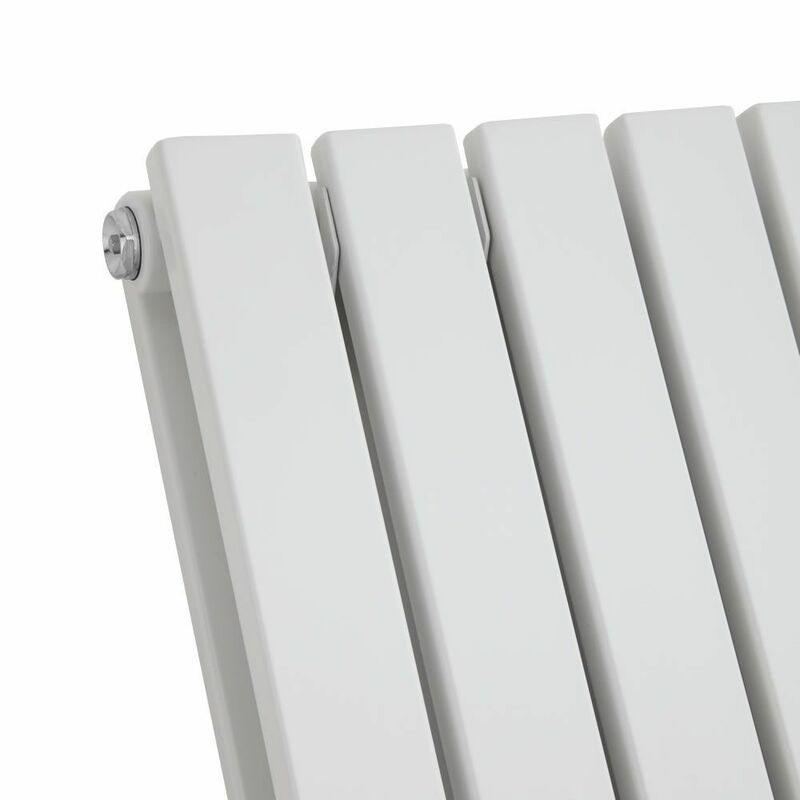 This stylish radiator has a sleek, slim panel design and a white finish for a look that is both classic and modern. 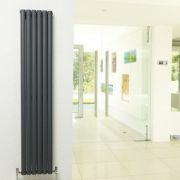 It has impressive heat output to make your space warm and welcoming in little time. 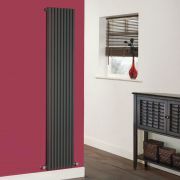 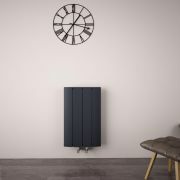 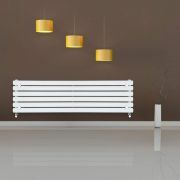 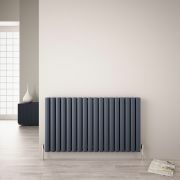 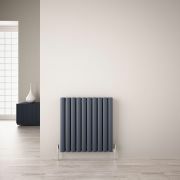 This radiator has been made using durable steel. 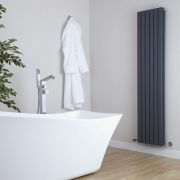 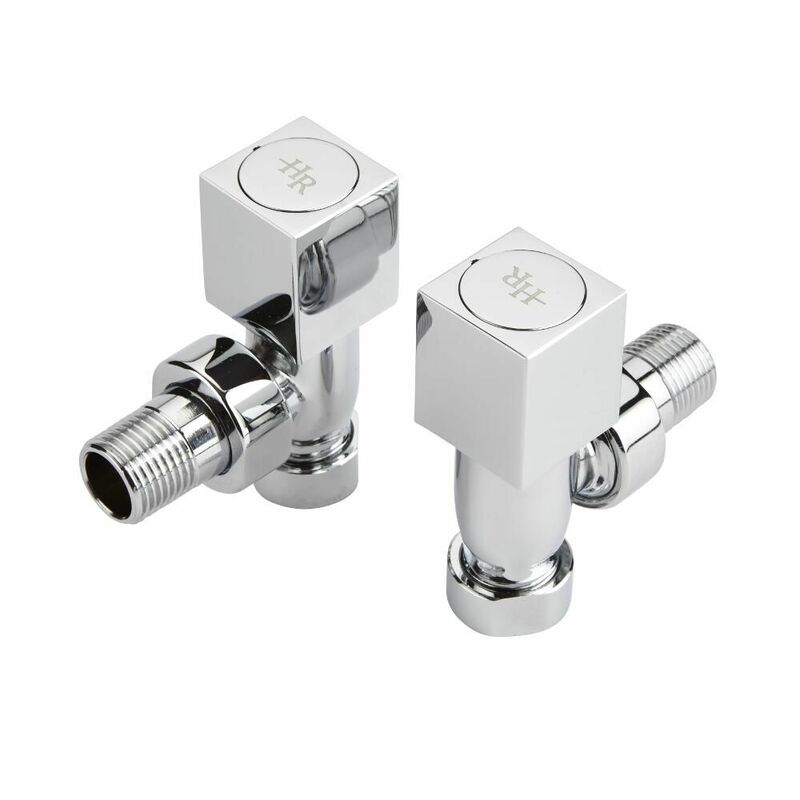 Please note: Angled radiator valves included. 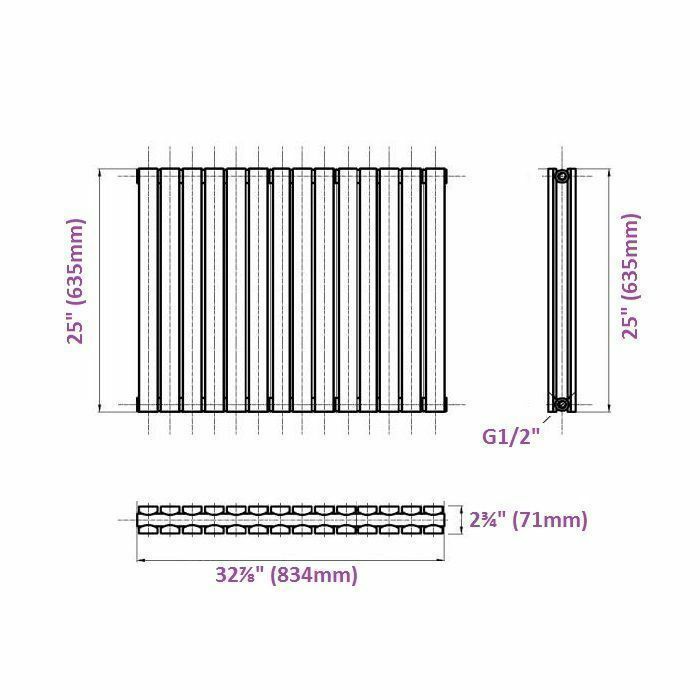 Sloane - White Vertical Double Flat-Panel Designer Radiator - 63" x 14"
Revive Air - Anthracite Aluminum Horizontal Double-Panel Designer Radiator - 23.5" x 42.25"
Sloane - Anthracite Vertical Double Flat-Panel Designer Radiator - 70" x 14"
Revive - Black Horizontal Single-Panel Designer Radiator - 25" x 39.25"
Fin - Anthracite Vertical Single-Panel Designer Radiator - 70" x 13.5"
Aurora - Anthracite Aluminum Horizontal Designer Radiator - 23.5" x 14.75"
Revive - White Horizontal Single-Panel Designer Radiator - 14" x 63"
You're reviewing:Sloane - White Horizontal Double Flat-Panel Designer Radiator - 25" x 32.75"